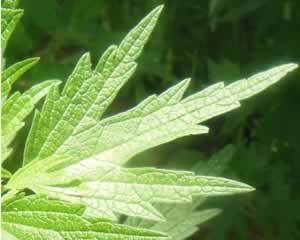 Motherwort is a herb to help you be calm, strong and focused. Sweet woodruff, another old fashioned mint, takes the bitter edge off motherwort, adding a gentle light spirit to the mix. Drink this tea when you feel anxiety, stress and life in general are getting you down. Recipe Instructions: Herbal Tea :Steep in a 2 cup of heated water for 10 minutes, sweeten and drink in a quiet, relaxed time of the evening.